Kieron Cox is one of the best solo performers you will find on any cruise ship anywhere in the world. Still in his mid-20s, Kieron has worked his way through the international travel industry to become the leading lounge entertainer with multi-billion dollar company, Royal Caribbean International. With his hugely expansive and incredibly diverse repertoire, he uses guitar loop techniques and outstanding vocals to continuously mesmerise audiences from all corners of the globe. 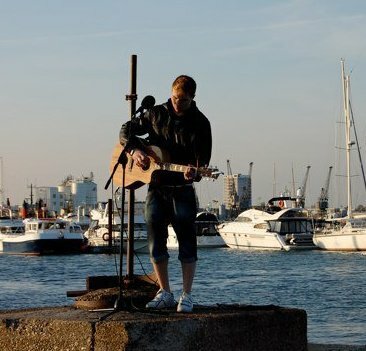 Having graduated with BA Honours in Pop Music Performance from Southampton Solent University in 2012, Kieron moved from his childhood passion for drumming into a solo singing career and has never looked back since. 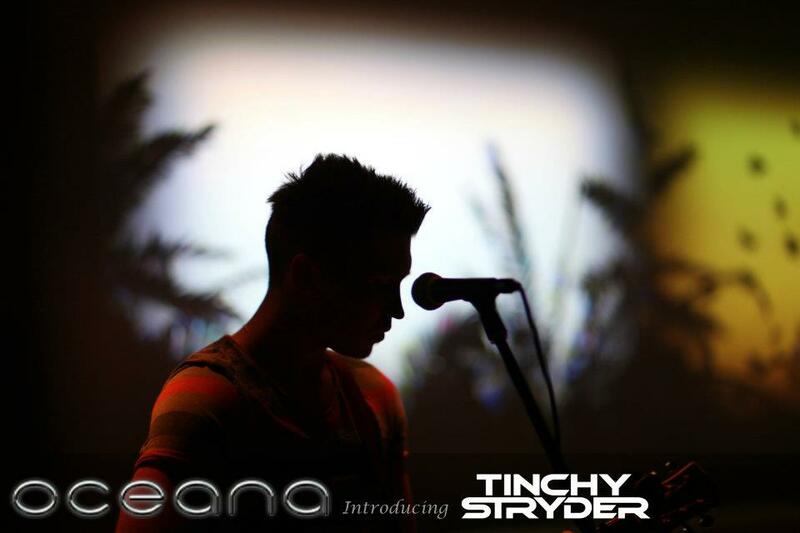 Based for five years in Southampton, Royal Windsor and London, Kieron performed at venues such as St Mary’s Stadium, Royal Windsor Racecourse, Twickenham Rugby Stadium as well as playing in Oceana nightclubs along the south coast in events alongside artists including Calvin Harris, Tinchy Strider and Rudimental. Eventually, Kieron was noticed by Princess Cruises in late 2014 and joined them in the Caribbean performing to guests from all nationalities, and improving his craft even more. 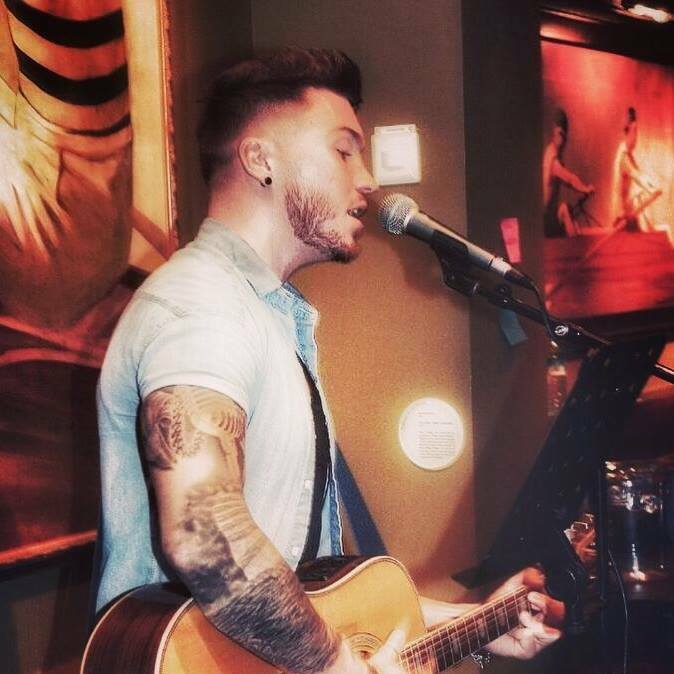 He fell in love with life at sea and, following further contract work with Fred Olsen and P & O, Kieron was approached by Royal Caribbean to become one of their leading pub and lounge entertainers. In 2016, Kieron was selected to open the world’s largest and newest cruise ship, the Harmony of the Seas. It was a great honour, and following this his vocal power and approachable personality took him aboard the world’s finest cruise ships in Europe, America, Asia and Australia. 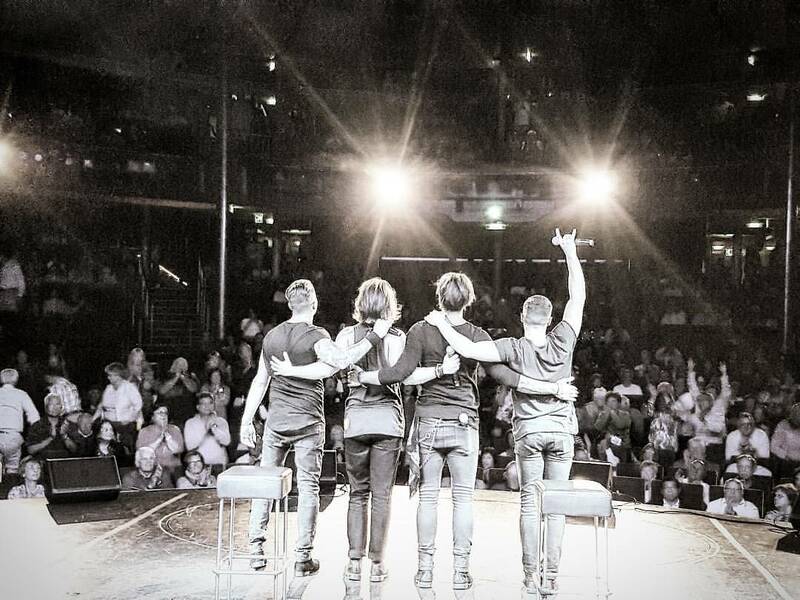 In 2017, Kieron became a touring member with Las Vegas headliners, Tenors Of Rock (X Factor 2013), performing on various cruise lines around Europe. Kieron continues to perform as one of Royal Caribbean’s leading entertainers, and will be aboard the brand new and largest “Symphony of the Seas” – as it sails from Europe to it’s inaugural season in Miami, having been launched in 2018. Kieron does spend the vast majority of his time out of the United Kingdom, but all cruise dates and periods at home are posted on the "Gigs" section of this website. So if it is phesable, and you require a top professional solo musician to get your party started with classic songs, entertain guests during a wedding reception with light acoustic music, or provide nightclub VIPs with chilled takes on modern chart hits, then please do not hesitate to contact Kieron Cox directly.